The Lagos state governor, Akinwunmi Ambode, has slammed Mr Babajide Sanwo-Olu, that he is unfit to pilot the affairs of the state. 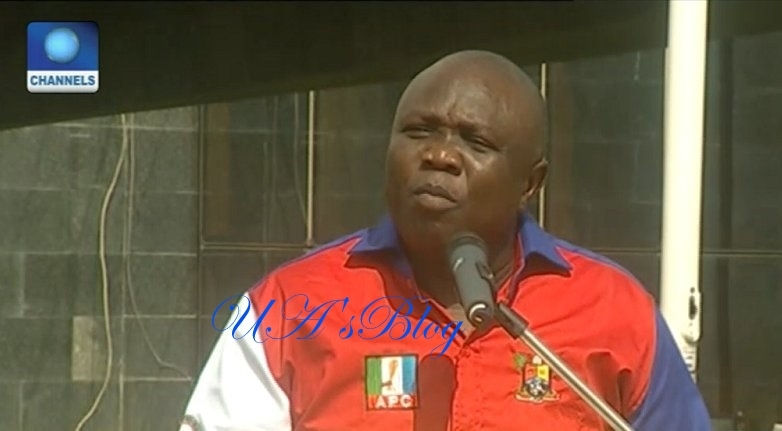 Akinwunmi Ambode, made this statement on Sunday at the media world press conference at Lagos House. While denying the reports that he will step down for the anointed candidate of the APC leaders in Lagos, he added that Babajide Sanwo-Olu, competence is in questions since he has gone for rehabilitation before. “He doesn’t have the competence to do what he is being propelled to do. This is somebody that has gone for rehabilitation before. “The records are there at the Gbagada General Hospital. we don’t want to go to far. Our leadership should have a rethink. “I plead with our leaders to have a rethink, It is not about me, it is about the opportunity that APC has”.